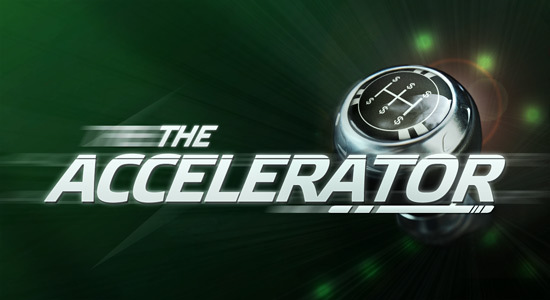 You can always count on Party Poker to run at least one big promotion every month, and in November, their major promo is “The Accelerator.” Winning in this event is simple because you merely need to rack up points from now until November 30th, 2012. As you collect points, you’ll accumulate both freeroll tickets and cash prizes. Anybody who can reach all of the point goals will receive a $5,000 cash payout and $30,000 in freeroll tickets! If you really want to step up the winning, you should try FastForward at Party. This ultra-fast poker variation allows you to fold garbage hands and immediately be whisked away to another table with new cards. What’s great about this is that you don’t have to wait on others to act, and you can pick up far more prizes through The Accelerator.